© 2019 Copyright Kyle Weiger. All rights reserved. Ok. I am beyond excited for this post! This is a first for kyleweiger.com and I couldn’t be happier about WHO I’m partnering with! Here’s a beautiful piece about Handstand Press from….drumroll please….Handstand Diary! Along with being our first official guest on the site, Soundschi is a world-traveling Handstand Practitioner & Coach. She is the creator of handstanddiary.com, where you can find tons of Handstand goodies like today’s video, Handstand Press, along with all kinds of cool interviews and teaching approaches! Her awesome attitude, commitment to learning, and pursuit of the same crazy passion has brought us together. Our hope is to give you a broader perspective of the Handstanding world, and increase your overall knowledge and experience! I had the privilege of speaking with Soundschi, after connecting with her on social media (albeit on a 17-hour time difference). We found ourselves to be on the same wave length about Handstand. In all transparency, I was the one who pursued her to share her content because she is so well spoken, and passionate about progress. The following video is an incredibly articulate account of what it takes to learn to Handstand Press. Soundschi’s words reminded me of my own journey to Handstand Press. The points in the video will definitely touch on things that you can apply to your own practice. Whether you are currently working on your Handstand Press, or have it as a longterm goal, this video is definitely worth the watch! If you have questions or comments for Soundschi about Handstand Press, you can leave them here on the YouTube video feed, or head on over to handstanddiary.com and get signed up for her newsletter! 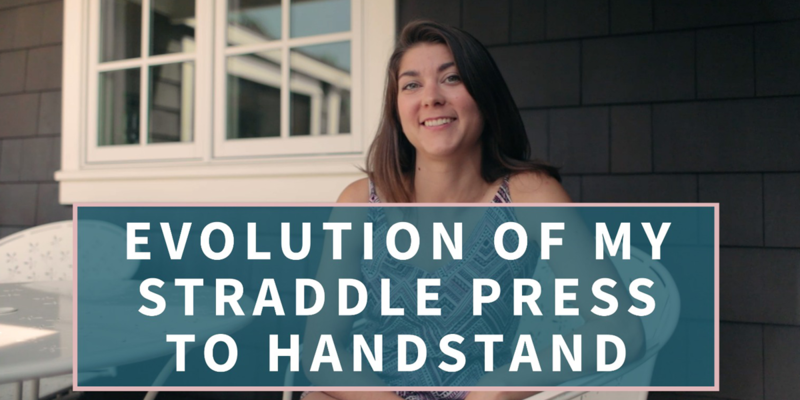 If you enjoyed Soundschi’s video about Handstand Press, I have some good news… there’s plenty more tips, training thought, and Interviews with the Pros to look forward to in the coming months! Finally unlock your Handstand with these 4 techniques that yoga DOESN'T teach you.